So what’s different about this one? Not a lot to be brutally honest but then, who cares? It performs the job it needs to and in a planted aquarium (which uses pressurised CO2), a drop checker needs to become your best friend. You need to pay a lot of attention to it and see what colour it’s changing to. Drop checkers work by monitoring your pH (not CO2 as most think). You see pH levels are effected by CO2 (which is an acidic gas). The more CO2 you pump into your aquarium, the more the pH drops. A drop checker shows this change by the colour reading. Yellow = too much CO2, Blue = too little CO2. Green = PERFECT!! 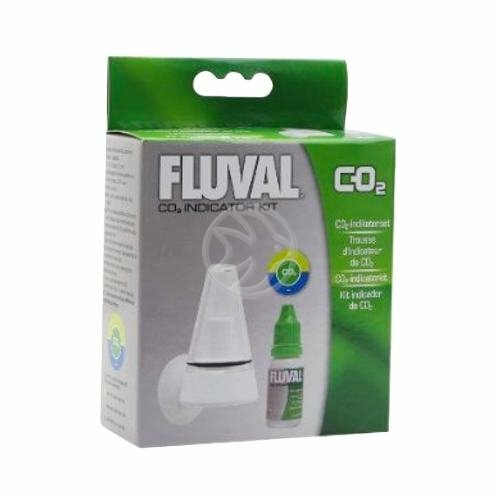 Your goal is to maintain a lovely green colour so change your CO2 flow rate to suit. When you achieve that magical green colour, it indicates you have the desired amount of CO2 in your water (30ppm = 30 parts per million). Plants love this level of CO2 so give them what they need. 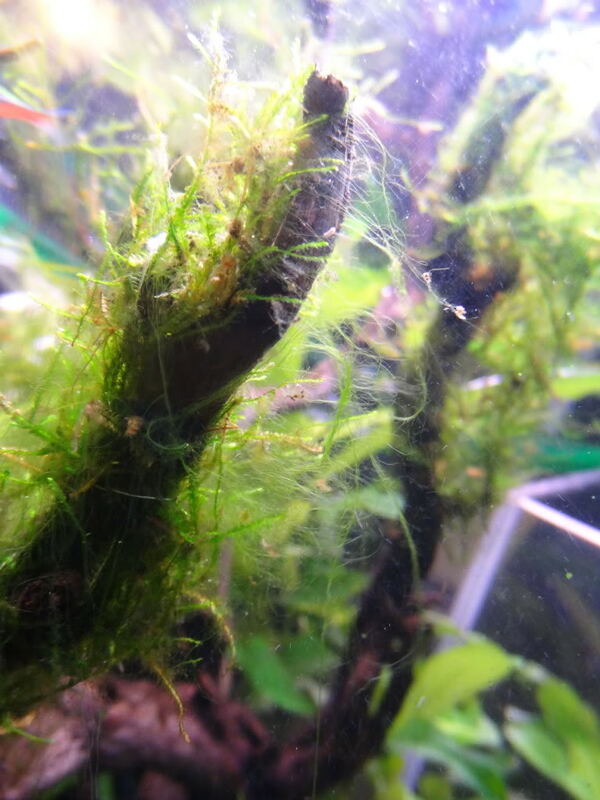 My tank has hair algae – how do I get rid of it? Don’t you just hate this stuff?! Hair algae has absolutely nothing to do with high NO3 or high PO4. Hair algae is strictly associated with poor CO2. My tanks always have super high NO3 and PO4 and they never get hair algae – until something goes wrong with my CO2. Just because you are adding CO2 it does not mean that you are adding enough. Do not fall off the wagon. Do not look for other reasons. Only try to realize the truth. Moss is a low light plant, so when you pummel it with high light it suffers more than other plants if the CO2 is not excellent. Therefore the moss is telling you that it is suffering too much light and not enough CO2. You think your CO2 is good but your moss disagrees. At the end of the day it doesn’t matter what you think, it only matters what your moss thinks. Step number 1 is to reduce you lighting intensity significantly by 50% if possible. This will reduce the environmental pressures on the moss. You also need to increase your CO2 levels without killing your fish. If this cannot be accomplished by gas injection rate increase then you need to add more liquid carbon and this has to be done daily, not once or twice a week. The liquid carbon is hostile to CO2 related algae and at the same time it delivers CO2 to the plant. 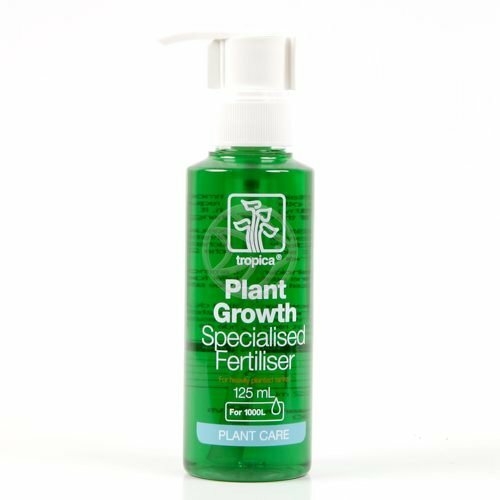 You can use the bottle recommended daily dosage or you can multiply that by 2X or 3X assuming that you don’t have plants that respond poorly to liquid carbon such as Riccia or liverworts/bladderworts or assuming that you don’t have fauna that are sensitive to liquid carbon such as some shrimp. Increase you number of water changes per week for a few weeks if this is possible. As you lower the growth demand via reduction of the light intensity, and at the same time improve the available CO2, you’ll find that the mosses and other plants will respond positively and will grow faster. The hair algae will subside. Use a toothbrush in a spiral motion to remove as much of the hair as you can. This advice is soooo good and so honest. Let me know what you think. Have you suffered from hair algae or maybe you are suffering right now from it. Either way, let me know!